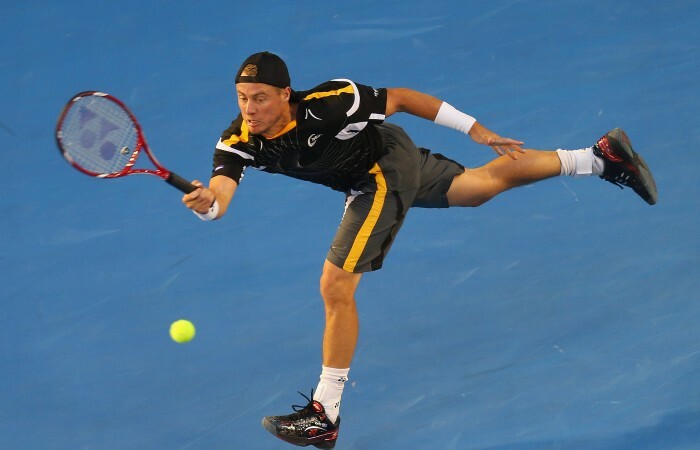 Lleyton Hewitt admitted it was a hard Australian Open defeat to swallow. When you do everything right, but so does your opponent – only better. 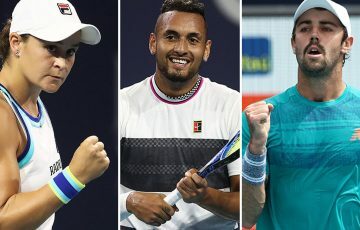 Hewitt’s heart proved no match for Janko Tipsarevic’s heat as the Aussie warrior’s 17th successive Open closed early, with a first-round straight-sets defeat on Monday night. 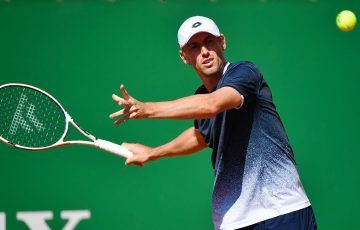 But eighth seed Tipsarevic had to produce some exceptional tennis to see off Hewitt 7-6(4) 7-5 6-3 – running red-hot from the middle of the second set to come back from 3-0 down and sink the 31-year-old on Rod Laver Arena. 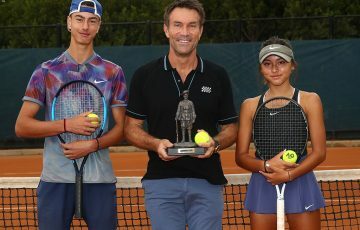 Coming off a Kooyong Classic victory the previous week, Hewitt admitted he was frustrated and disappointed with crashing out so early – more so because he didn’t feel he did much wrong. “I didn’t play a poor standard match. 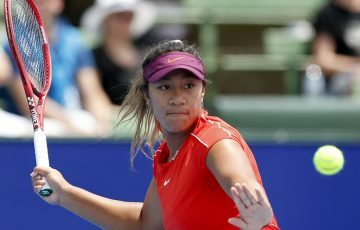 He played too well on the big points,” Hewitt said. “When you put in the hard yards and do all the right things – I feel I hit the ball really well tonight. 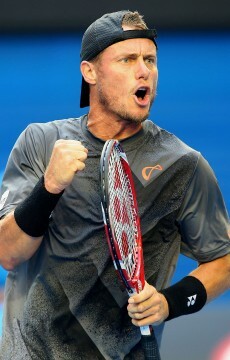 After losing a tight first set in a tie-break, Hewitt raced to a 3-0 second set lead with two service breaks. But the Serbian cranked up several gears from then on. 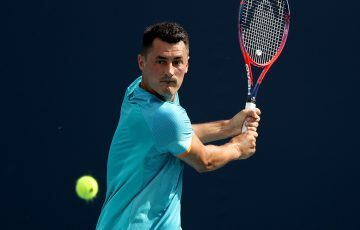 With some punishing winners and after solidifying his serve, Tipsarevic won seven of the next nine games – breaking Hewitt’s serve to secure the second set. Tipsarevic then raced to an early 3-0 lead in the third. Hewitt’s trademark fight then came to the fore, breaking back with the slightest of opportunities to put the set on serve. But Tipsarevic broke back again mid-set and served out the match in just over three hours. 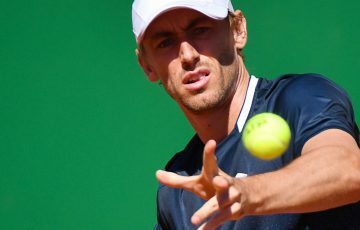 Hewitt’s defeat means he has only ever once got beyond the fourth round at Melbourne Park – when he made and lost the final in 2005. 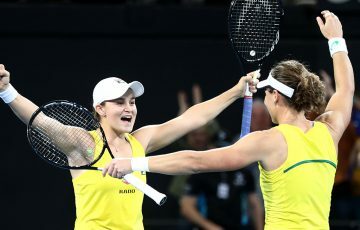 And he became the eighth Australian of nine in action on the first day to bow out – Sam Stosur the only one to buck the trend.